I came to pre-independent Saint Lucia in 1970 with her adventurous Irish-English parents and twin older sisters. As the family got down to getting to know people, Lucian culture and places, the stage was set for my innate curiosity to develop, growing into a fascination with diverse cultures and exploration of all sorts. This took me into a roller-coaster of creative pursuits and business roles, and over my career, I’ve engaged in artisanal design and making, innovation and product development for creative and community business, retail of authentic local products, teaching art, and roles in management and governance of various organizations and cultural institutions. 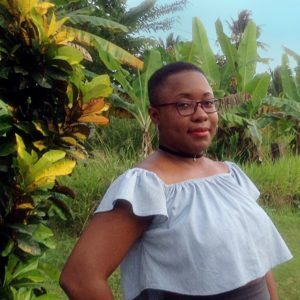 As a writer, I was Saint Lucia’s earliest blogger, writing about Caribbean life, creativity and thoughts on life in general under the banner ‘Sun, Rain, or…’ Then in 2017 when I returned home after completing a Masters in World Heritage & Cultural Projects for Development in Turin Italy, I decided to explore Saint Lucia, photograph and write about it, and the concept for Island Effect was born. Kerby Allain comes to Island Effect with a solid background is in media communications which he studied at Mona Campus, University if the West Indies and The Venezuelan Institute for Science & Culture, Caracas, Venezuela. For over 30 years Kerby has been connected to Saint Lucia’s media landscape, starting out as a radio personality and moving on to programs manager, television news anchor and news editor. Kerby has always kept a foot in as he describes it, “the cold waters of Saint Lucia media,” but also worked within the public sector as Director – Information Services and he is no stranger to the travel sector, having served as Public Relations Manager for the St. Lucia Tourist Board. Kerby also volunteered for over 7 years as spokesperson for the National Emergency Management Organization, lending his well-known voice to helping ensure the public understood how to prepare for and react during emergencies. When not writing for others, Kerby reads extensively and writes for himself – a book is in the birthing. 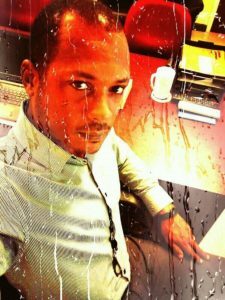 He has found a niche in assisting small businesses with product packaging & labelling and social media management. Kerby secretly likes Julie mangoes – make of that what you will. 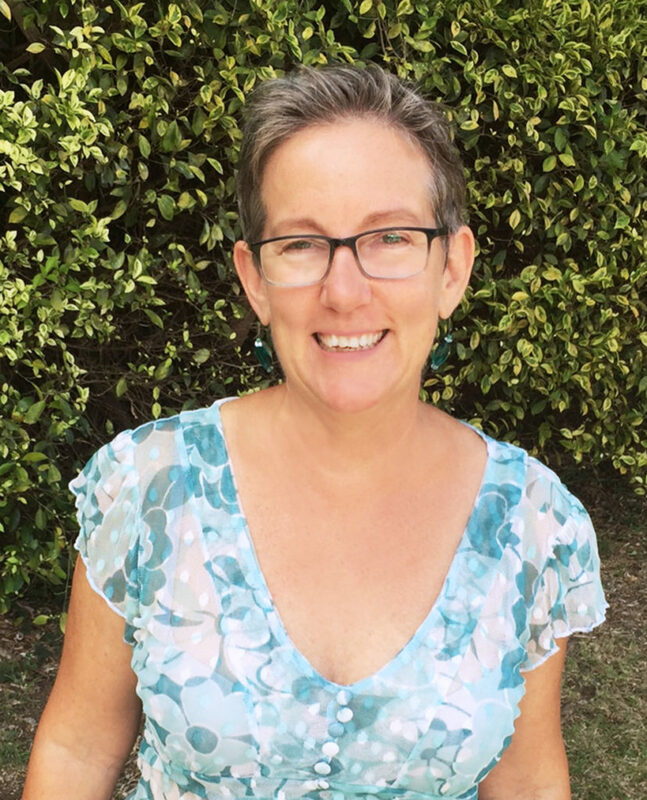 A prolific writer A. L. Dawn French has had her work featured locally, regionally and internationally since her pre-teen years. 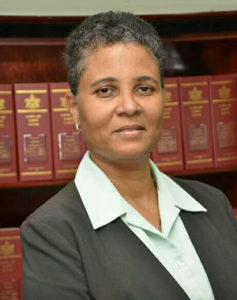 She has been part of publications such as “Creation Fire” 1990 published by the Caribbean Association for Feminist Research and Action (CAFRA), “Women’s Future” 2000 published by the United Nations Development Fund for Women (UNIFEM), “Opus Spectrum” 2015 published by the Saint Lucia Writers Forum and the “Dictionary of Caribbean and Afro-Latin American Biography” 2016 published by Oxford University Press. Her latest works are about an eight-year-old heroine named PEANUT who through her adventures shares morality tales with pre-teen readers. Nadge brings a wealth of knowledge to Island Effect, especially in the area of theatre and traditional culture. He is an independent filmmaker from the sprawling, centrally-located community of Bexon, and has explored many ‘corners’ of Saint Lucia. As a teacher of Theatre Arts and youth organizer, Nadge has inspired many a young person to take interest in culture and the arts. 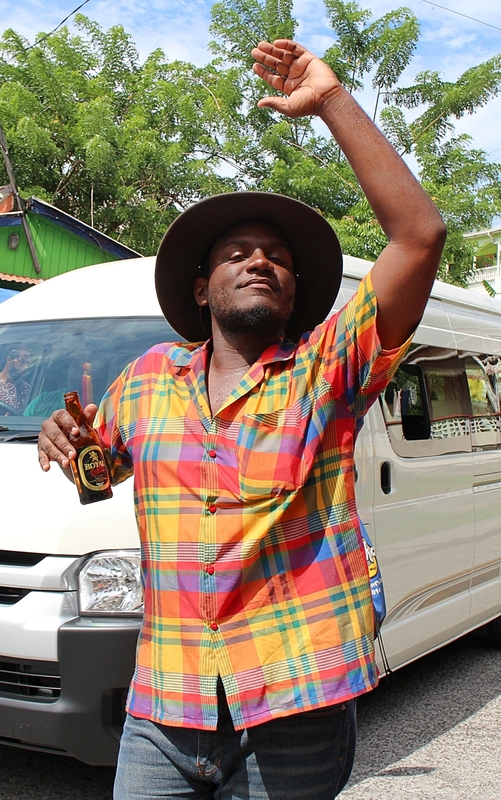 For two years, he curated the CineClub St Lucia film programme for the Alliance Francaise, and was the coordinator of the Derek Walcott Community Discussion Group. His first video production was a documentary that looked at the traditional Creole music and dance of St Lucia, entitled The Folk Was In Me. Nadge continues to be an Arts and Culture enthusiast and will be using words, images and video to bring you insights into our traditions and interesting places to visit. Aside from contributing to Island Effect, he is currently working on a number of long and short film projects, chief among which is an incredibly ambitious (or, he says, more likely, foolhardy) documentary on one Caribbean person’s sojourn through the wondrous world of Japan. 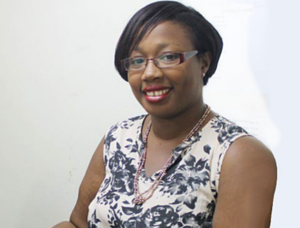 Rochelle began her professional writing journey with the St. Lucian Media fraternity in May 2011 with a passion for the English language, a thirst for knowledge and a longing to inform the world of what was happening around them, whether it was good or bad. She started off as part of a small news team at Choice Television, a MediaZone division, where she stayed for nearly three years and in May 2014, she joined The VOICE Publishing Company Limited, home of Saint Lucia’s oldest and most widely read newspaper. Shortly after starting at The VOICE as a reporter, Rochelle became a columnist, with features in each of the three weekly publications, namely, “Sounding Off “on Tuesdays, “A Face in the Crowd” on Thursdays and “Woman of the Week” on Saturdays. She soon became well-known for her honest, insightful pieces about life and people in Saint Lucia, developing a strong fan-base. Although Rochelle is known for her serious journalism -strong, bold and balanced – the mother of two has, to this day, remained easy-going, friendly and approachable individual, who enjoys laughing, socialising and simply spreading light and positivity. This outfits her well for her new role on the team at Island Effect, allowing her to explore her natural curiosity and her empathetic nature to uncover great stories about the people, places and goings-on around Saint Lucia. I grew up in the small community of Fond Manger, which lies smack in the middle of the communities of Marigot and La Croix Maingot. Being raised in the countryside, I believe I had a traditional St. Lucian childhood exploring the woods, fishing in the ravine, tree climbing and listening to folk tales about malevolent spirits such as the La Diablesse, or the more humorous stories of Compère Lapin. Also, growing up with a father who had a knack for storytelling, I was continuously encouraged to add flair to my writing to capture the imagination of my audiences. While studying for a Degree in Business Management at the BPP University of London, I became the first President of the BPP Saint Lucia Society. Heading a team of enthusiastic St. Lucian students, we tirelessly spread St. Lucian culture throughout the University, hosting events celebrating St. Lucian art, poetry, cuisine and fashion. I am now back in St. Lucia working as a freelance writer for Island Effect, using the opportunity to shed light on the island’s hidden gems and share some of the love I have for my home with our readers.